It&apos;s 7AM and for Ray Wicker that&apos;s late. Normally, he&apos;s on the water two hours earlier, harvesting crabs to serve the lunch crowd at his revered Wicker&apos;s Crabpot Seafood - think the aquatic version of farm-to-table. But due to today&apos;s tide and the fact that the Chesapeake Uncovered is tagging along, he&apos;s decided to let his crew get a few extra hours of sleep. They smile as they lug crates of bait, obviously fans of the extra sleep. 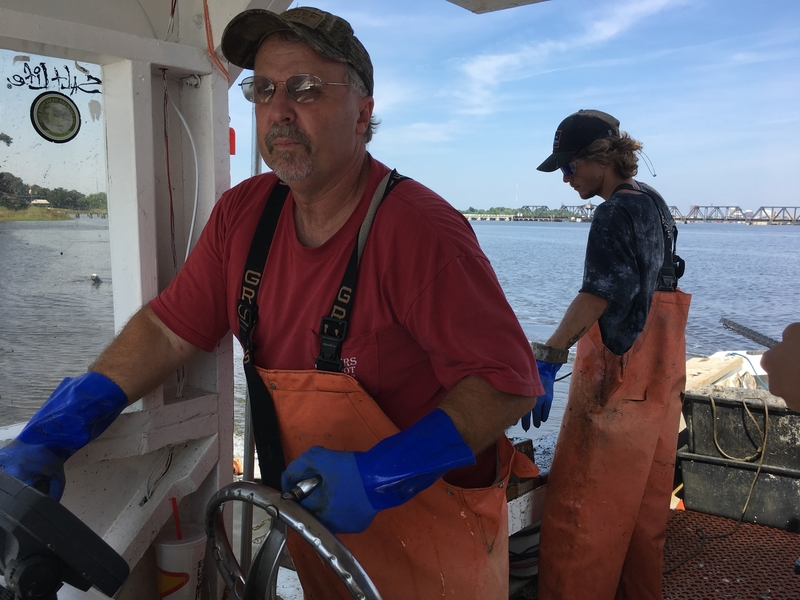 A salty but refreshing ocean breeze whips along the crabbing boat as Ray expertly navigates the Hampton Roads waterways - or as he refers to it: his backyard. 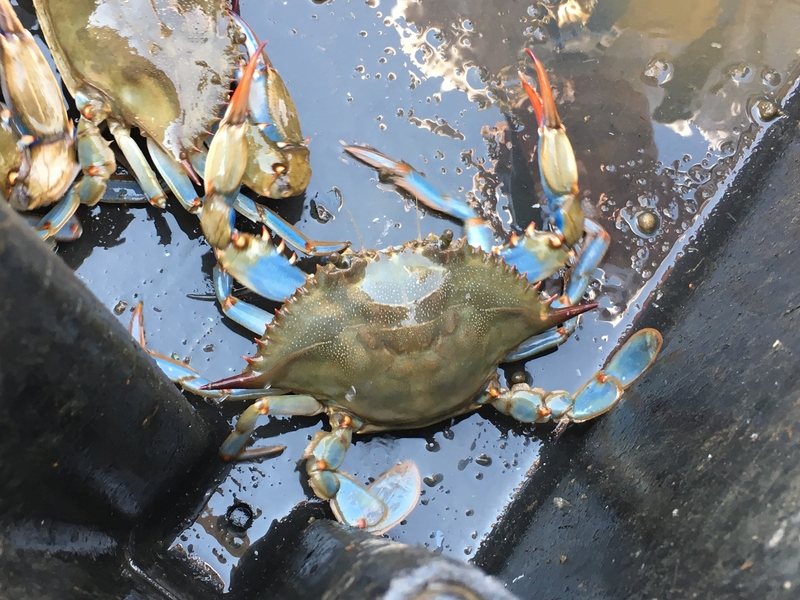 Every pot they pull is filled with blue crabs. It&apos;s impossible not to see flashes of melted butter and cocktail sauce as the crustaceans get sorted. This is a one-of-a-kind, unique to Chesapeake experience...and it&apos;s not as out of reach as you might think. After being inspired by a lobster boat trip in Maine, Ray is in the testing phase of helming his own guided crabbing tours. He&apos;s still working out the details, but customers will be able to hit the water with Ray and see firsthand where the delicious seafood served at Wicker&apos;s Crabpot comes from. "You&apos;re my guinea pigs," Ray explains moments after hooking a buoy. His crew moves like clockwork as they pull up a pot filled with a dozen scrambling, bright-blue crabs. Between the developing boat tours and an upcoming feature on the Travel Channel&apos;s Delicious Destinations, it&apos;s clear that Wicker&apos;s is a must for anyone in the Chesapeake area. Ray lives and breathes for this, which also begs the question: Does Ray Wicker ever get tired of crabs? "No," he says, smiling wide, almost like he&apos;s making an effort to keep his response low key. "Not really.